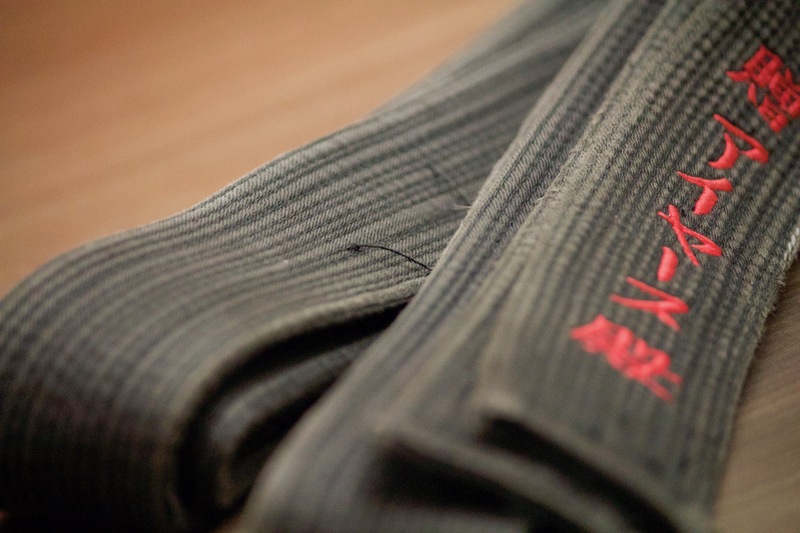 Capital City Aikido – Traditional Aikido in Montgomery, Alabama. 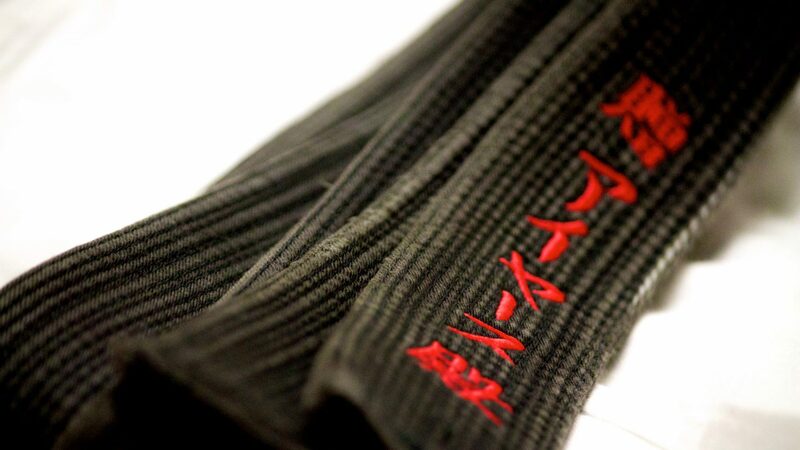 Capital City Aikido is a traditional Aikido dojo located in Montgomery, Alabama. 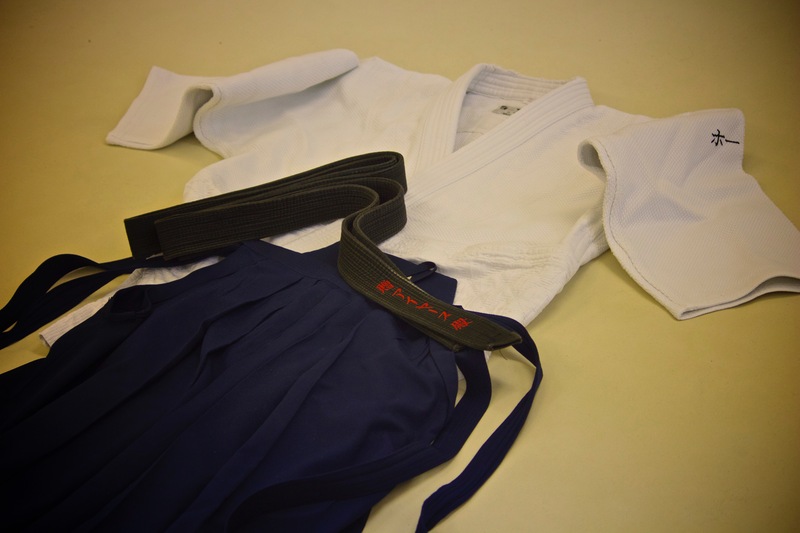 We are a not-for-profit school that has been in continuous operation for over 20 years. 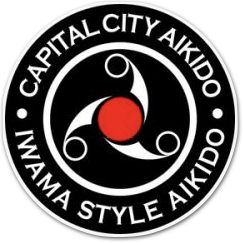 Capital City Aikido is affiliated with the Aikikai Foundation (Aikido World Headquarters) in Tokyo, Japan and the Takemusu Aikido Association.